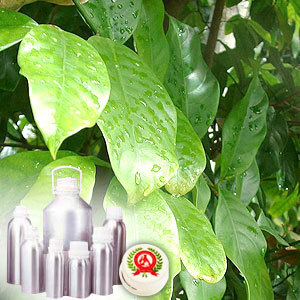 Mace Oil comes from Mace tree that yields nutmeg fruit which is pendulous in shape and similar in presentation to a peach. 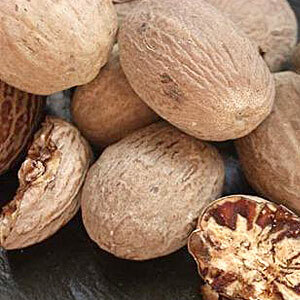 The oil is steam distilled from fruit part of the tree and has analgesic, anti-emetic, antioxidant, antiseptic, antispasmodic and other medicinal and therapeutic properties. Bay Leaf, Orange Sweet, Peru Balsam, Geranium, Rosemary, Lime, Clary Sage, Petitgrain, Mandarin, Coriander. 75 % Citral, chemical limonene. Mace Essential Oil is used as an analgesic, antioxidant, anti-emetic, antiseptic, antispasmodic, aphrodisiac, carminative, larvicidal, emmenagogue and as stimulant.